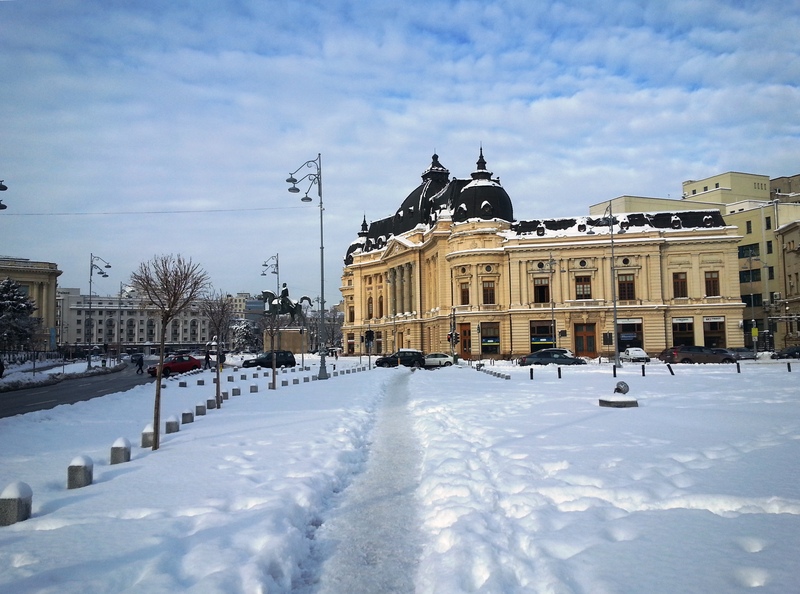 Bucharest was dubbed ‘Little Paris’ around 1900, not only for its elegant architecture, but also for the fact that locals greeted each other in French, wore the latest Paris fashions, and would frequently travel to and study in France’s capital. In 2018,Bucharest is the economic and cultural heart of the country and essential for any travelers visiting Romania. Overall is a huge city with many landmarks that are worth a visit. 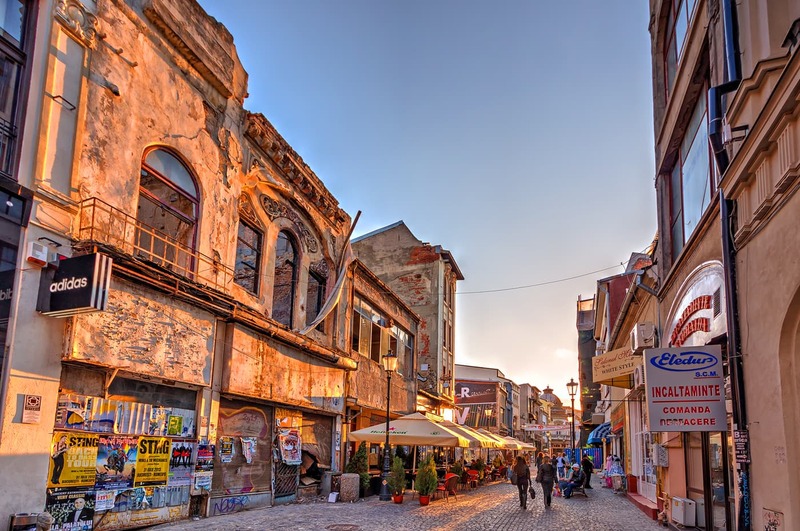 With Bucharest by Car’s service, you stand the best chance of seeing places that could prove Bucharest is the ‘Little Paris of the East’, and when you choose our limousine service you can be sure of having a driver when you need one. Our drivers can transfer you from the airport into the city, to the Parliament Palace – one of the world’s largest buildings – Bucharest’s preserved historical center, and the Arch of Triumph, Romania’s historical monument. Our service can take you to the Romanian Atheneum to see a show and then pick you up afterwards from the bars and restaurants of Lipscani. With 5* reviews and many special offers on Tripadvisor, Bucharest by Car’s services is a dependable alternative to regular taxis.